Removal is exciting but it is tough as well. And it can become even more challenging if it’s raining on your removal day. However, even in the rains and bad weather, you can move your house easily and comfortably; you just have to apply some smart tips and tricks. 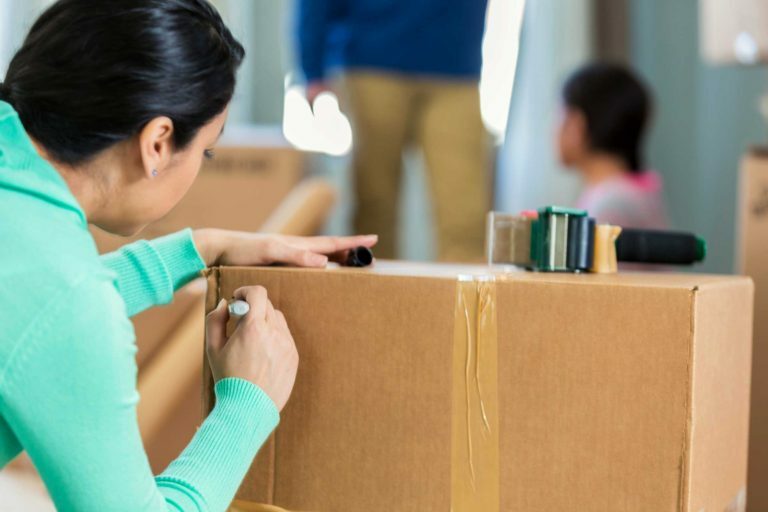 As most people planning for removals start their preparation much earlier than actual moving date, they cannot guarantee what kind of weather they’ll have to face on that day. Therefore while planning your removal, you should not forget to plan for weather conditions like rain. Here are a few useful tips. Listening to the weather forecast regularly will let you have at least a rough idea about what the weather would be like on your removal day. Thus, if there are predictions that there would be rain, you will get sufficient time to make some extra preparations. Also make sure you check the forecast on more than one weather channels so that you can have a more precise idea. Make use of a good quality packaging tape to pack your boxes efficiently so that there would be no entryways for rainwater to get inside. After you pack up everything, use a waterproof material like stretch wrap to safeguard your belongings from moisture. Particularly things like artwork, mattresses, books etc. should be protected in this way. If you’ll be driving, be careful and take your time. Don’t make haste and know that you’ll be taking longer when roads are wet. Hiring professional removalists is the best thing to do whether or not it’s raining while you’re moving. They are experienced to face all situations and have topnotch tools to do their job. Follow these tips and you’ll have a smooth removal in any weather condition.